Grappler is the next generation of Shimano offshore rods offering light jigging, jigging and casting models. With blanks enhanced with Shimano’s Hi-Power X blank technology. This unique construction utilises carbon fibre tape, which is woven around hoop and axial materials in a 45-degree cross-pattern from top to bottom. With sensitive tips, combined with extreme power the Grappler, as its name suggests, will handle pretty much anything you care to put in its path with ease! Grappler models feature Fuji K-guides for tangle free braid use and EVA handles for comfort and durability. 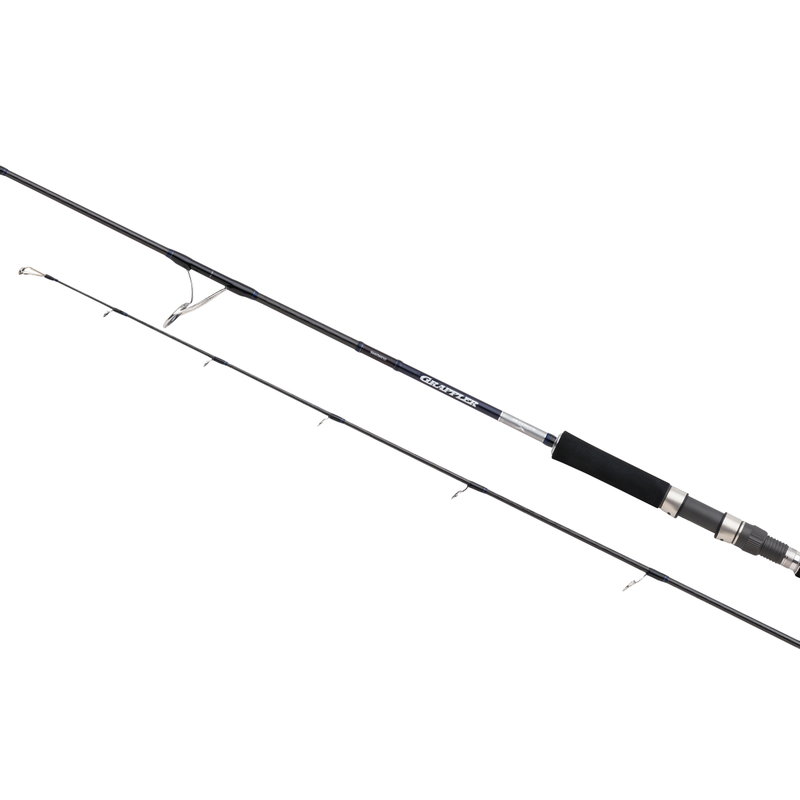 A true offshore gem of a rod range offering an unbeatable quality to price ratio!